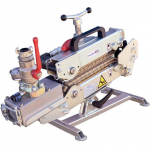 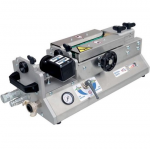 Multiflow Blowing Machine for relining set IncludesRelining Inlet Guide Junction Box FLEX with BracketNylon guides for microduct (3 sets)Duct collet a.. 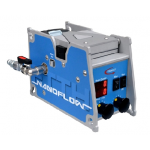 The Microflow LOG is for blowing FTTH Fibers (EPFU) and Micro Cables. 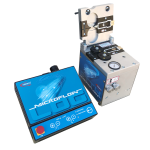 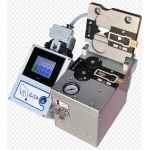 The Microflow LOG is a data driven decision to..
Powerflow Blowing Machine Set IncludesStandard inlet guideJunction Box FLEX with bracket Nylon seals (3 sets),Duct collet and Adaptor (3 sets)Bo..